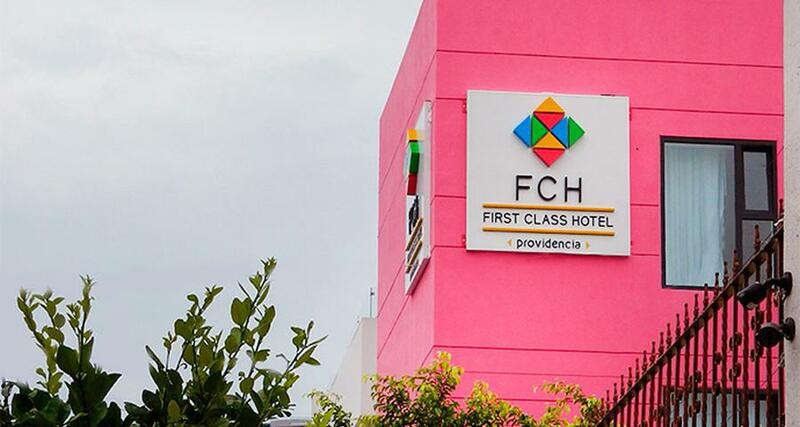 FCH Hotel Providencia - Adults Only is a 4* adult only hotel located in Guadalajara, Mexico. It features 34 rooms and swimming pools. Enjoy a memorable and relaxing stay at FCH Hotel Providencia - Adults Only during your next visit to Guadalajara. The hotel provides guests with great services, comfortable surroundings and a location in an exclusive neighborhood. This property also offers easy access to various points of interest in the city. This modern hotel has suites equipped with essential amenities and services as well as a business center, meeting room and a restaurant with bar service. Guests can also enjoy concierge assistance, a laundry, massages, transportation services, parking and WiFi throughout the entire hotel.